There’s so much to experience on a Bellinger River paddle. This river runs right through Moo River Farm, so we are blessed to be able to launch the kayaks right here. If you choose to book our river-guide when you stay at The Dairy, he will showcase this section of the river’s inhabitants (both flora and fauna) over a two hour paddle of gentle races, deep pools and small rapids (includes a swim stop). Or you are welcome to paddle and explore on your own. The Bellinger River system is our main source of water. But first and foremost it is a living, breathing, moving and ever-changing thing. We are passionate about preserving its ecosystem and minimising any human impact on it. Fortunately, we’re not alone. 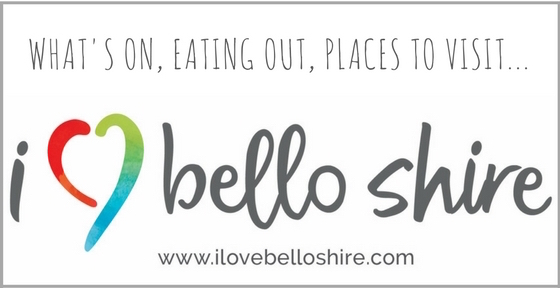 The local Bellingen community is largely on side, and this translates to a purity of water and an abundant wildlife. We ask that you also observe this practice when enjoying our valuable waterways. You are welcome to borrow the kayaks on Moo River Farm for your own river experience. We may be able to collect you at your river exit point and bring you and the kayaks back to Moo River Farm, by arrangement.